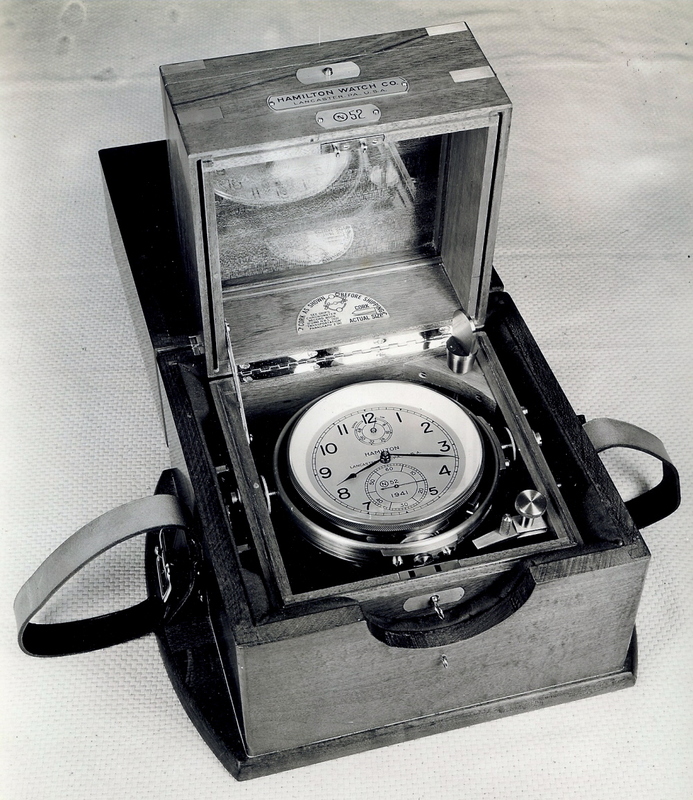 Supplying material for the Hamilton Model 21 Marine Chronometer, Model 22 Deck Watch and Military 16 size watches Model 23, 2974B, 3992B, 4992B, as well as some 950B and 992B material. We are the largest supply house for Hamilton Marine and Military material. 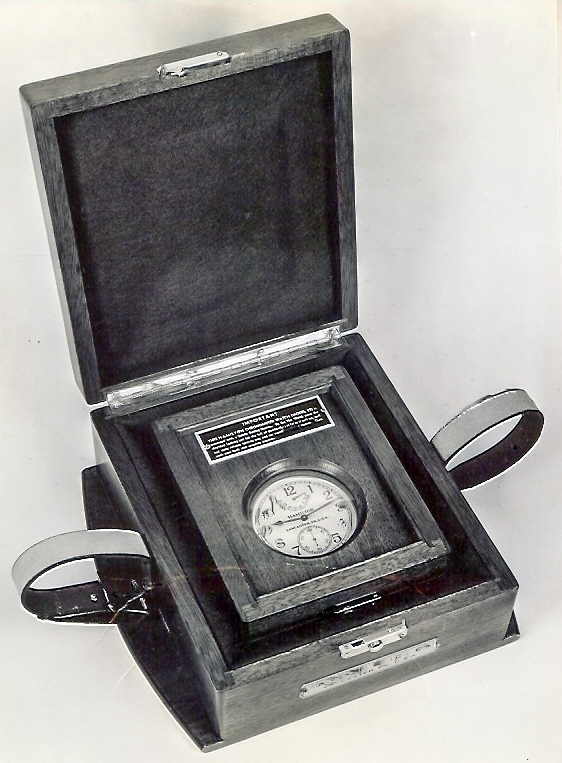 The majority of our material is from the original Hamilton Watch Company inventory which was purchased in 1980 when Hamilton ceased production. 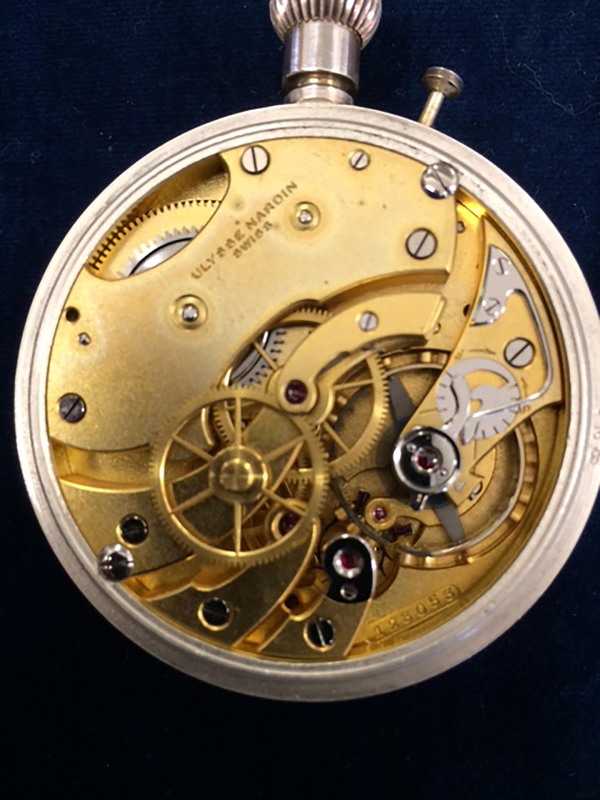 After 16 plus years of supplying Hamilton material to my customers, my friend and colleague, Paul Krichten, is taking over sale of the movement parts for these fine chronometers and military watches. 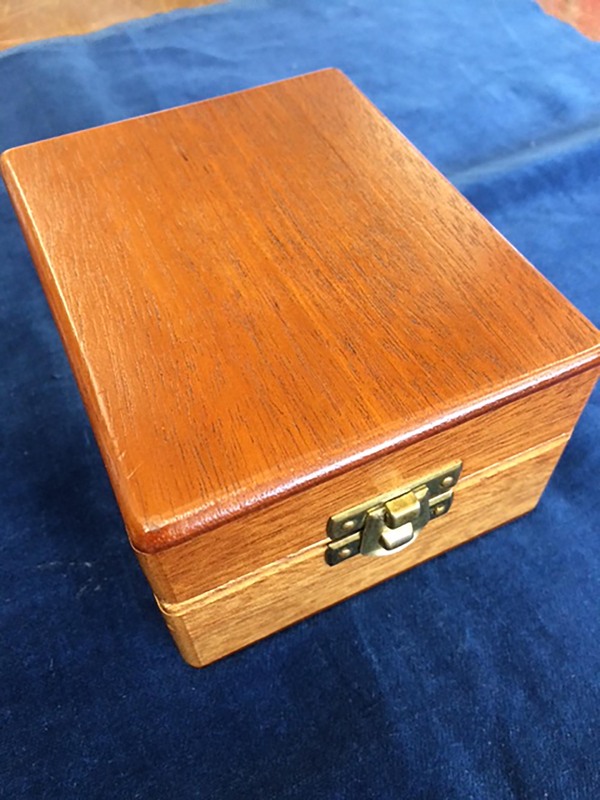 I will continue to supply complete Hamilton movements when available, parts and accessories for the chronometer and deck watch boxes, and material such as brass bowls, crystals, straps etc. for them. 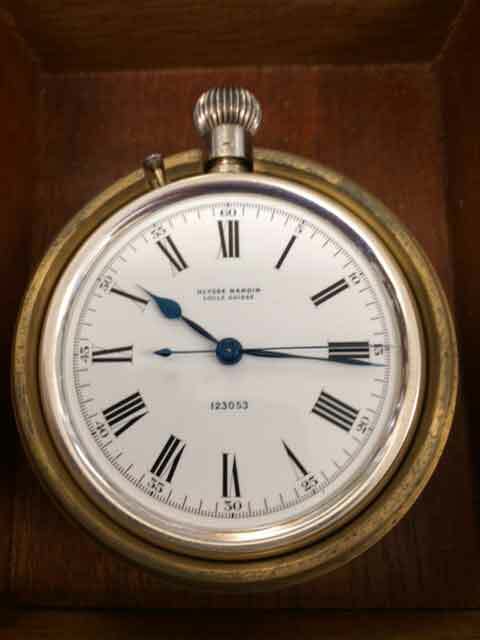 I will maintain an inventory of new and used Chelsea, Seth Thomas, and other makers of quality Ship's Clocks. I will buy, sell or trade chronometers, deck watches, marine clocks, broken movements, and parts for same. Additionally, I will post pictures and details of timepieces and other items for sale. Thank you for your support during these past years. I am Paul Krichten, and welcome to the new hamiltonparts.com website. While Larry Crutsinger will continue to deal with complete Hamilton movements, other Ship's Clocks, and associated box materials, I will be supplying movement parts for the Hamilton models listed above. 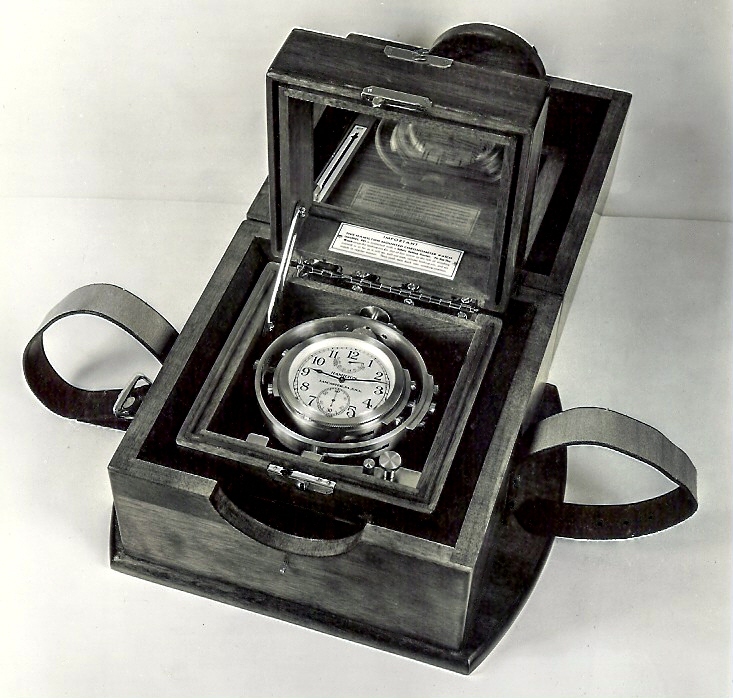 Additionally, I am a trained watchmaker, and will be offering service, repair, and restoration of the same noted Hamilton models. A fine deck watch with keep box made by Ulysse Nardin, ca. 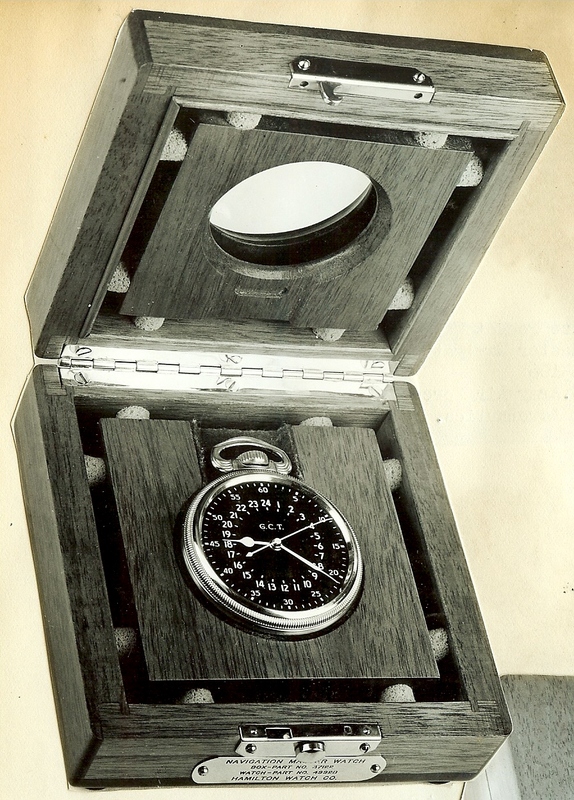 The purpose of this Maintenance Parts Catalog is to make easy the ordering of parts which maybe required for the Hamilton 85-Size Ship's Chronometer. Find the part you need in the Figures below and using the Part Index Number, refer to the associated Group Assembly Parts List to find the Part Name and Hamilton Part Number. Order using both Hamilton Part Number and Part Name. 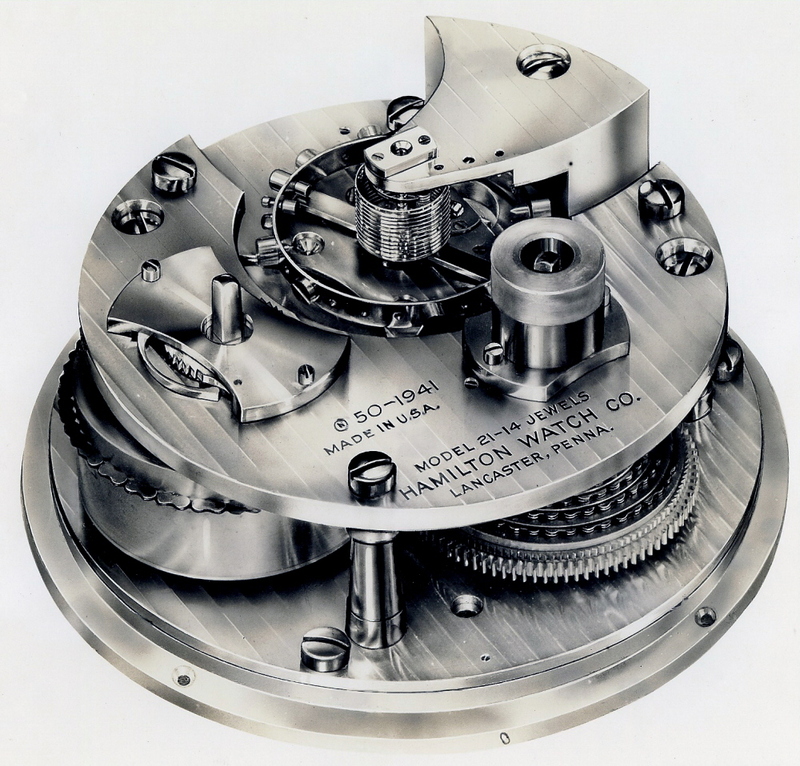 The purpose of this Maintenance Parts Catalog is to make easy the ordering of parts which may be required for the Hamilton 35-Size Chronometer Watch. Find the part you need in the Figures below and using the Part Index Number, refer to the associated Group Assembly Parts List to find the Part Name and Hamilton Part Number. Order using both Hamilton Part Number and Part Name. The purpose of this Maintenance Parts Catalog is to make easy the ordering of parts which maybe required for the Hamilton 2974B 16 Size Comparing Watch. Find the part you need in the Figure below and using the Part Index Number, refer to the associated Group Assembly Parts List to find the Part Name and Hamilton Part Number. Order using both Hamilton Part Number and Part Name. 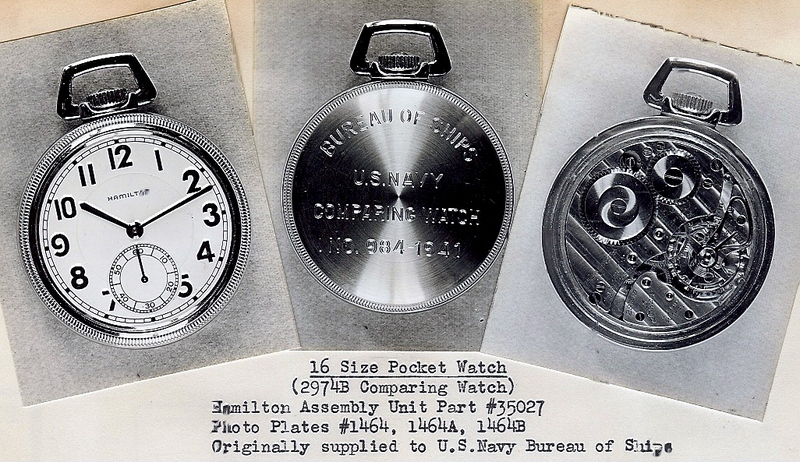 The purpose of this Maintenance Parts Catalog is to make easy the ordering of parts which may be required for the Hamilton Model 4992B, Master Navigation Watch. Find the part you need in the Figures below and using the Part Index Number, refer to the associated Group Assembly Parts List to find the Part Name and Hamilton Part Number. Order using both Hamilton Part Number and Part Name. 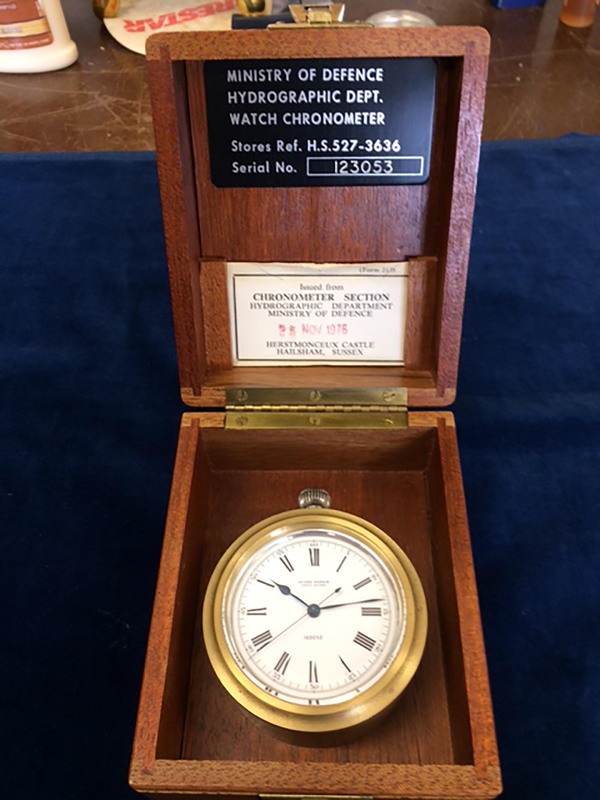 For Sale, a fine deck watch with keep box made by Ulysse Nardin, ca. later 1930s and issued to the British Ministry of Defense. Watch and box are in excellent condition, the watch being practically mint. A beautiful and very rare numbers matching .925 silver cased WW-2 era navigational timepiece that has been in my personal collection for many years. $2950 plus insured shipping.